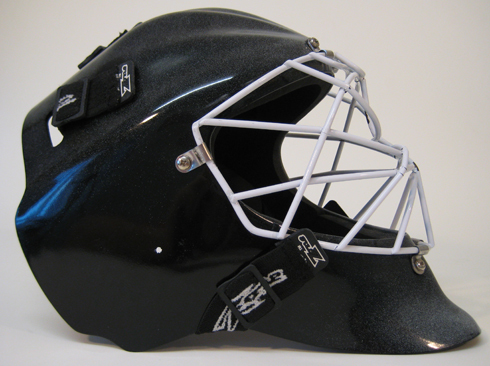 Protecting the face and head is a crucial area. 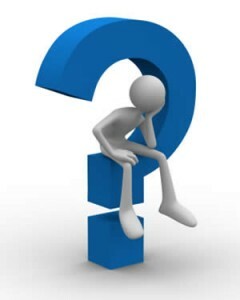 B: How do I go about removing the existing foam without damaging the shell? 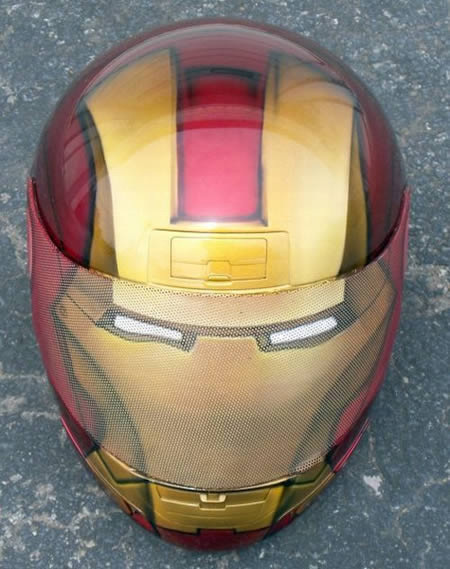 Can’t really afford to buy a whole new lid, especially as being the kit-tart I am it would have to be a custom graphic version! OBO faceOff is a Winner ! Sites from all over the world are judged and each day a web site of the day award is made. Usually really big brands win these wards as they have almost unlimited resources to throw at their sites. On April 24th the faceOff web site won this award ! Congratulations to Fracture… Amazing job guys. Hard work, commitment, creativity, thoughtfulness and a passion to a great job for faceOff won over the huge budget. To the rest of us, we should all go forth to the market knowing that yet again OBO and faceOff are being recognised as being leaders on the world stage. Please visit http://www.thefwa.com/site/faceoff for more details and see some of the sites faceOff was up against. Author adminPosted on April 28, 2010 August 12, 2014 Categories Head GearTags faceOff, fracture, thefwa1 Comment on OBO faceOff is a Winner ! Great article on the new FaceOff. Coming soon to OBO. Here’s something i thought might interest you. 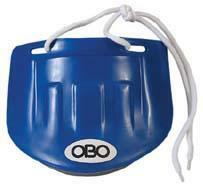 Its an article by the Manawatu Standard Newspaper on the top secret, brand new OBO FaceOff mask. 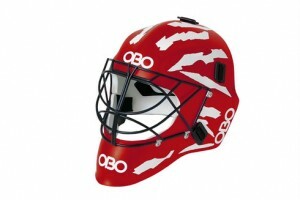 Its an excellent article and shows just how committed OBO is, not just to hockey goalkeepers, but to defenders and other codes as well. 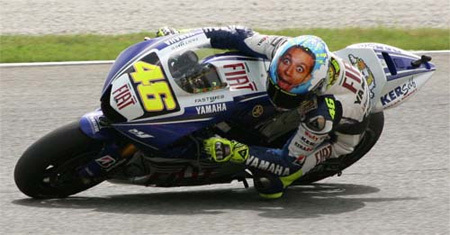 Want to fire a ball at Simon Barnett’s face at 160kmh? 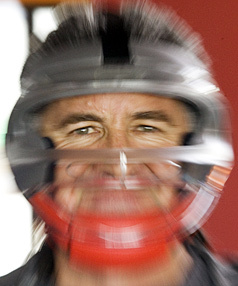 Bring it on, says the director of Palmerston North sports equipment company, OBO.It has taken three years, a four-strong team of designers and a sum of money that he would rather not think about, but Mr Barnett reckons he has the world’s best frontal-impact sporting mask. 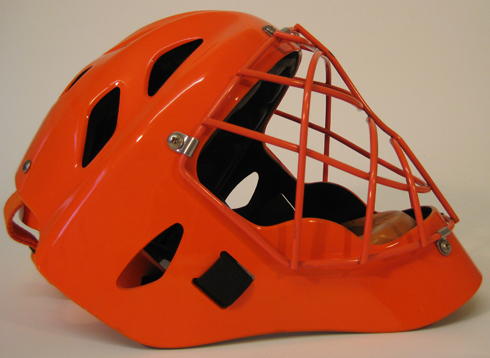 Called Face-Off, the mask is designed for players of sports where the danger of being hit in the face by a high-speed ball is high, Mr Barnett said. 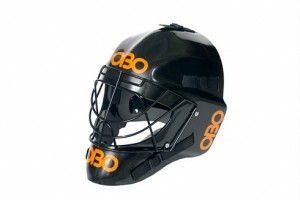 OBO is a sports equipment m anufacturer, exporting protective gear for hockey goalkeeping to 62 countries. 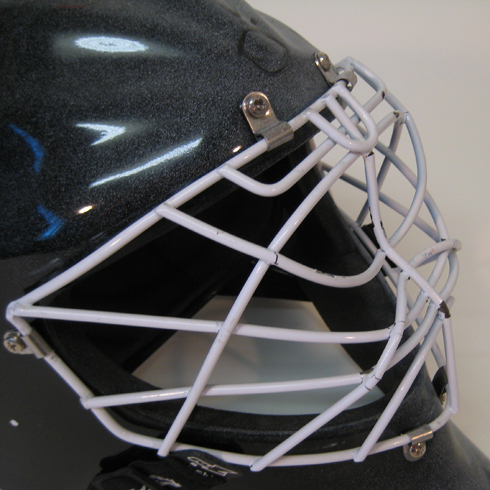 For Face-Off, Mr Barnett and his team built a laboratory to determine the best materials and design to deflect frontal impact. 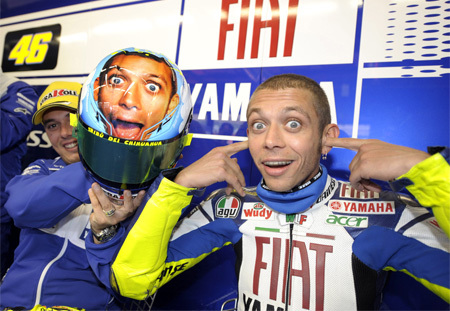 They tested masks by firing balls at them at speeds of up to 160kmh, videotaping the impact at 2000 frames per second. 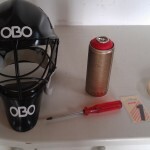 Footage taken during these trials, and destined for the OBO website, show masks exploding in showers of plastic, cracking and bending, or sliding haphazardly off the dummy’s face. 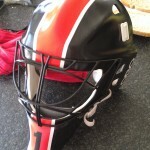 After the team had finalised their design, they handed the prototype mask to professional sports players for their opinion. This was invaluable, Mr Barnett said. 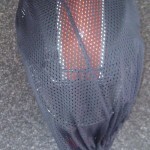 English wicketkeeper Matt Prior loved the mask, but said it was uncomfortable when sweating and made hearing difficult. 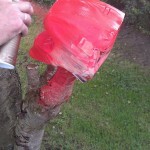 So OBO inserted a layer of padding, and modified the side panels for the finished design, Mr Barnett said. 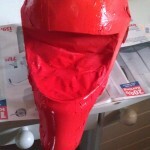 The mask’s launch is in its final stages, with buyers being sourced and marketing beginning in earnest. 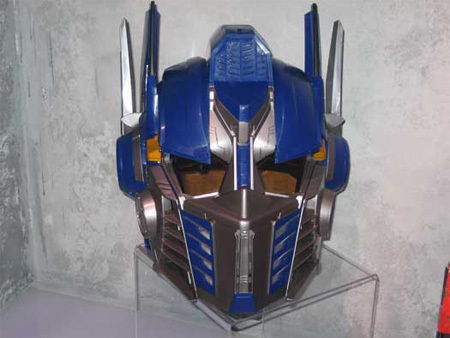 A boost of $217,000 from the Foundation for Research, Science and Technology helped in the making of the mask but Mr Barnett “wouldn’t like to think about” how much money he had spent. 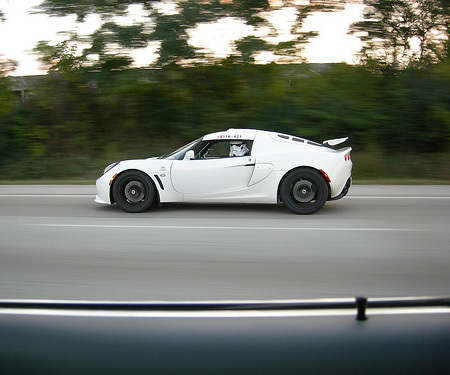 He expected enough interest in the product to see a return within three years. Face Off is one of nine inventions from around the country featuring in the HotHouse exhibition at Lower Hutt’s TheNewDowse gallery until February 14. 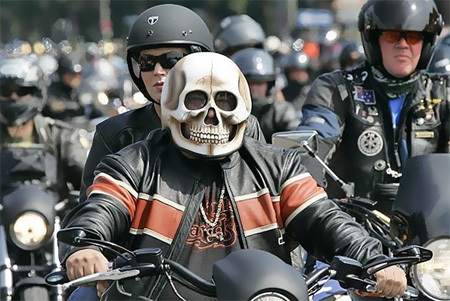 Other than covering your neck area with a removable bib/guard, it is possible to use to increase the protection required for your neck, with the mask not follow covering this dangerous area. 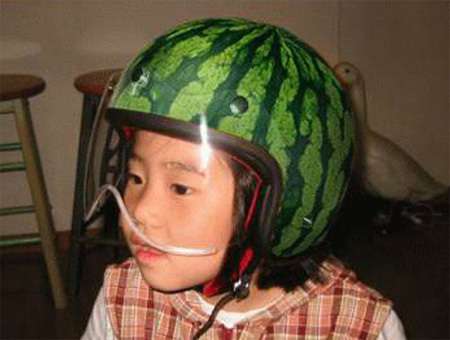 The dangler is attached to the helmet or mask, hanging off the chin of the helmet, to cover the open neck area and provide suitable protection against a potential shot there. 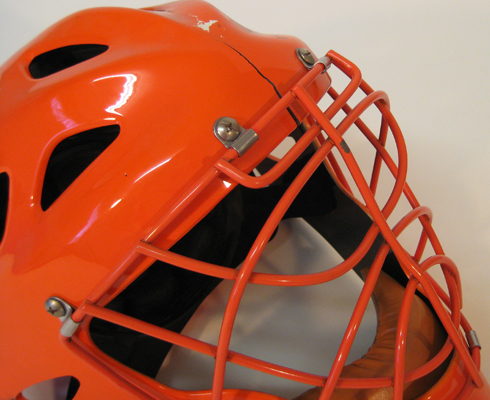 There are field hockey specific types of danglers mass produced by a number of companies, like Grays, Obo or TK, that can be attached to the helmet, fixing on below the chin area. 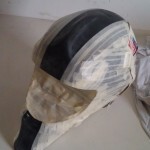 Made of pvc, they are strong enough to withstand the majority of shots to the neck area; offering a flat blocking shape against balls ending up between the helmet and body armour. 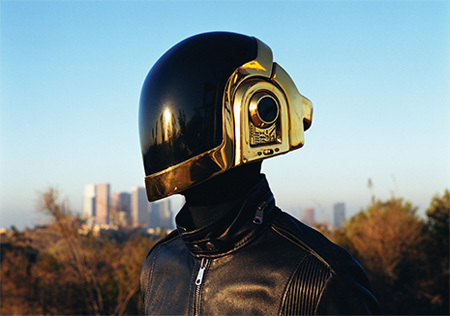 However, they should really only be used in conjunction with helmet/cage combos, as the plastic dangler can attach to the helmet without it moving around wildly; if you tried to attach it to a mask, then it will not make efficient connection, leaving you open to shots as you move around, as it swings up. 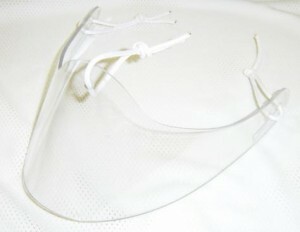 Ice hockey companies mass produce lexan danglers for their goaltenders, which attach around the mask’s chin to offer all-round protection to the throat. 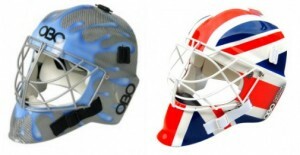 These can be used by us field hockey goalies to cover the open space below the mask chin; covering your voice box and neck from possible harm. The dangler is made of strong composite materials which are capable of absorbing a shot (really hard shots could crack it and will obviously need replacing!). 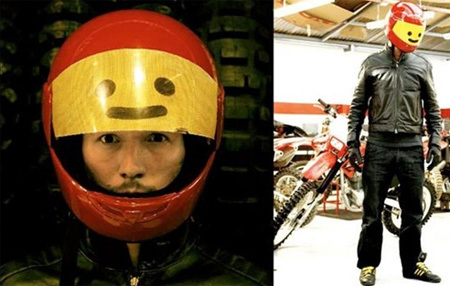 You can get different danglers to suit the type of helmet; larger round danglers are suitable for both helmet/cage combos and masks, providing a wide rim of protection, whilst the smaller V-shaped danglers work OK with masks, offering a tighter area of coverage; the shape not interfering with the chin. Due to the great improvement in the plastics industry, metal working, and technology in general, field hockey equipment makers have been attempting to keep up with the new alterations to the new sticks that give players greater chance to do us more damage! 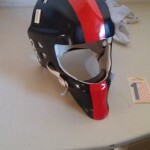 Similar to ice hockey masks, hockey specific masks are fully enclosed helmets, with a back strap holding the mask in place on the head. 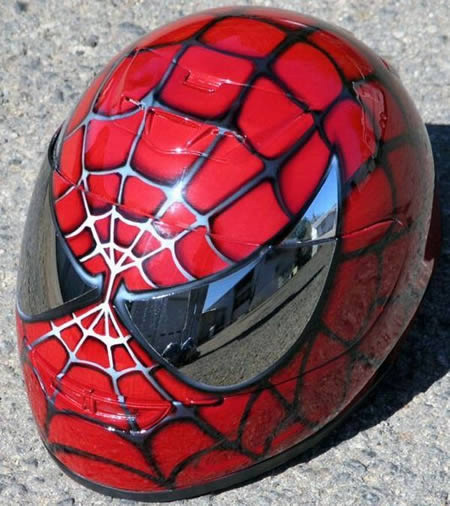 Rather than using any special materials for increased protection, they are made of high impact plastic, injection moulded for head sizes. The cages are generally made of carbon steel. 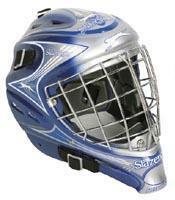 These masks make great protection for young goalkeepers’ headgear, and are at affordable prices, making them affordable and reasonable alternatives to a helmet/cage combo, if you prefer protection over vision. 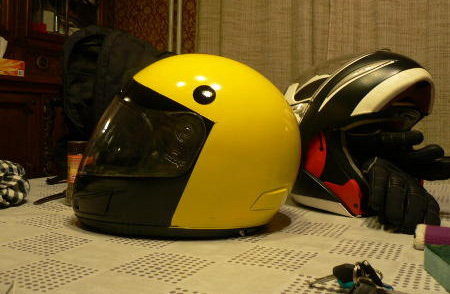 The masks generally come in two sizes: junior or senior (I would recommend that an older intermediate teenager would manage to fit into a senior helmet – check the given sizes first i.e. 16/17 +). They are suitable for lower to mid-club level standard (up to about regional level standard) for senior players; cages can be switched for a cat eye (for greater vision for those who dislike having to see through a grill) at an additional cost. Common makers include Slazenger who produce club, county and international versions with obviously matching levels of protection.